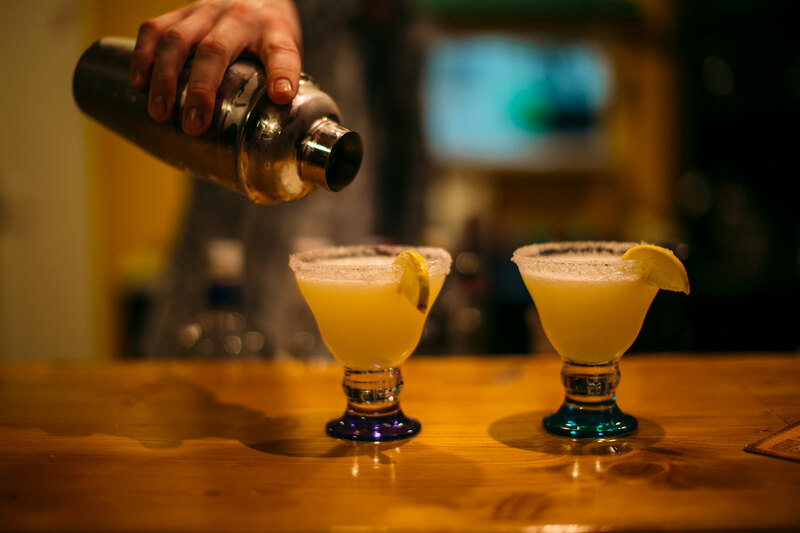 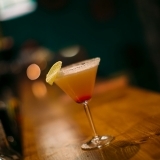 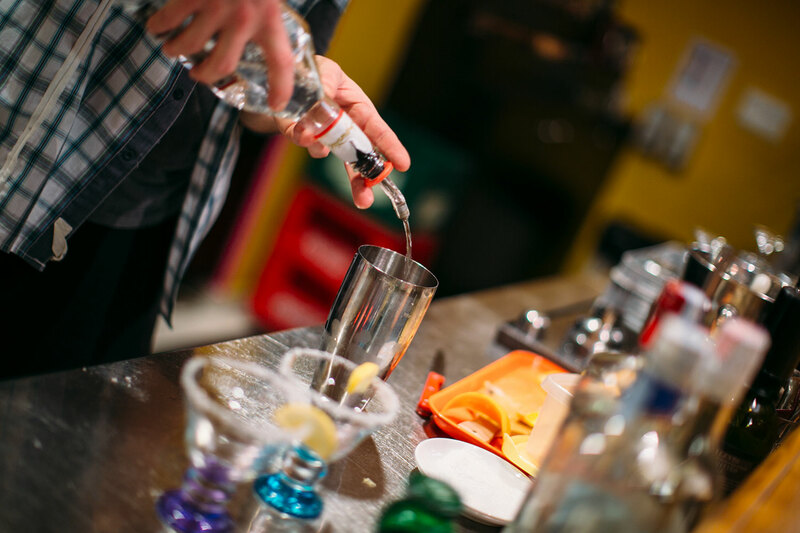 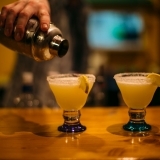 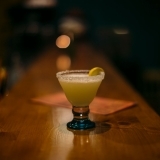 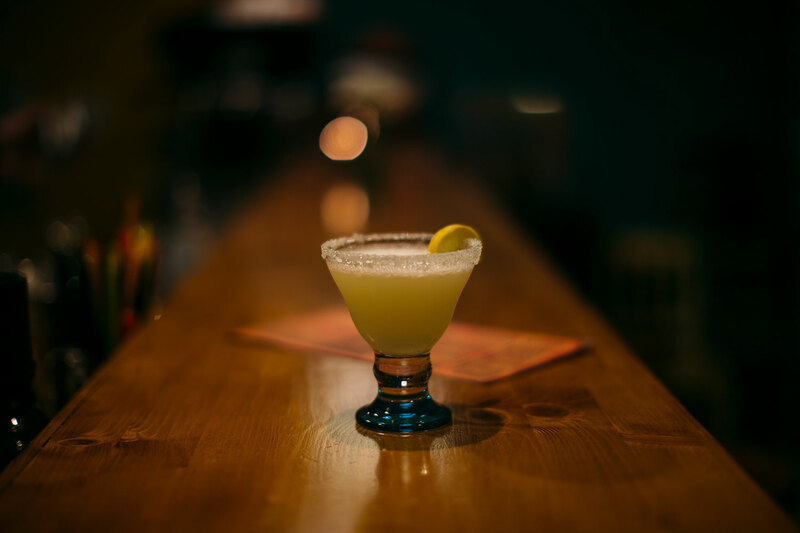 Chihuahua is the place in the city to enjoy great food, insanely good margaritas and cool live music. 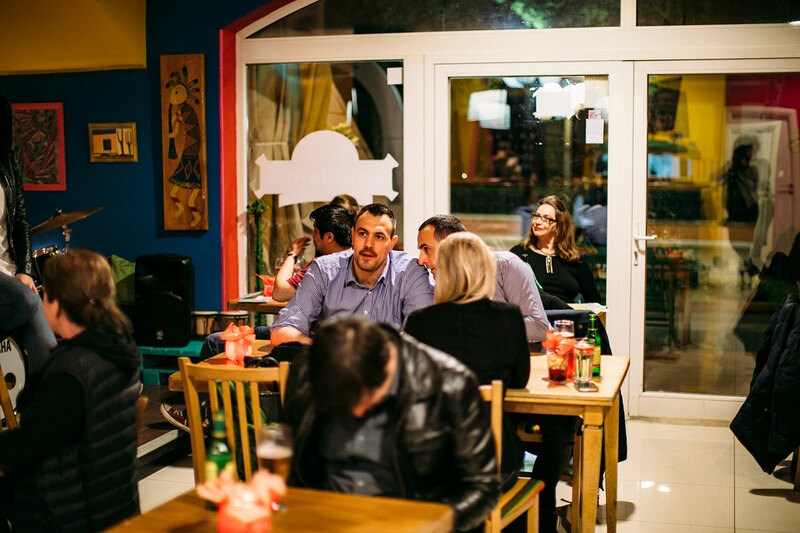 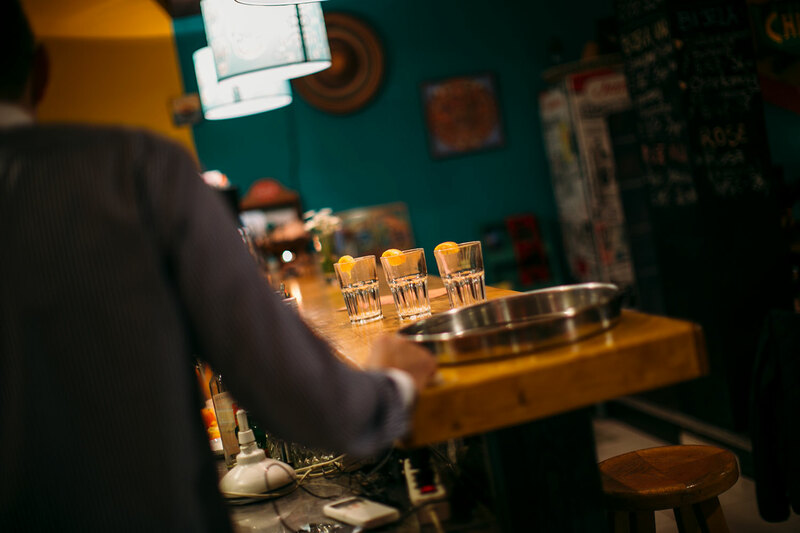 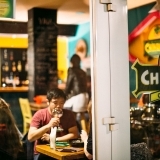 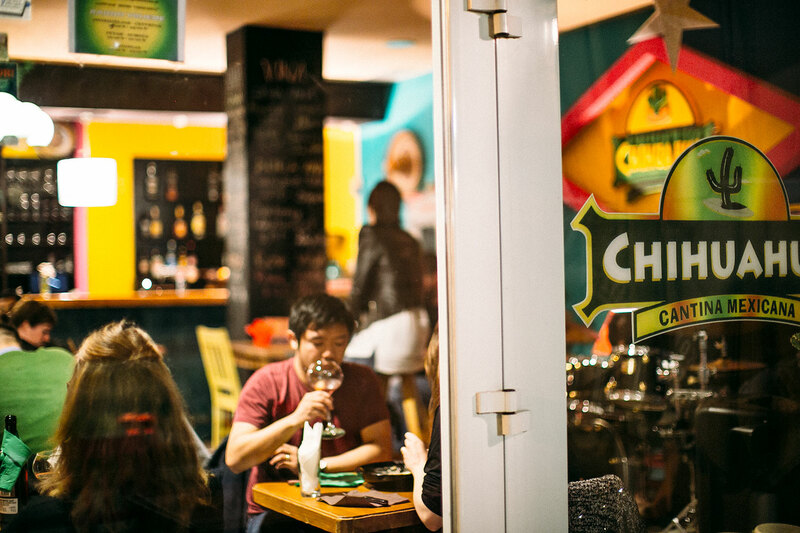 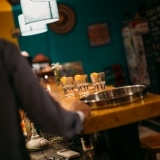 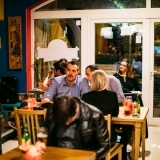 Since it’s a Mexican diner, most of the attention during the day is given to serving food, but later in the evening, Chihuahua becomesa place where both locals and tourist love to party casual style, accompanied by the sounds of their brilliant band, playing live on Fridays or Saturdays. 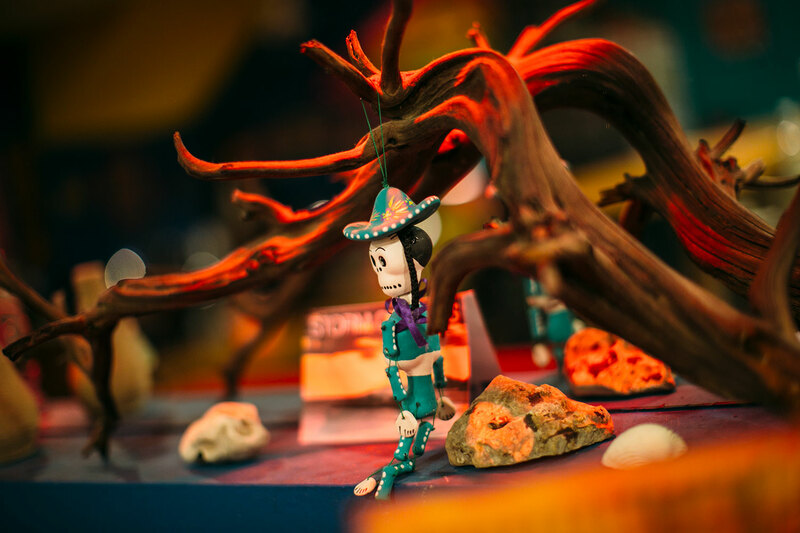 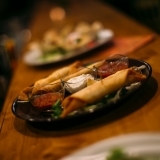 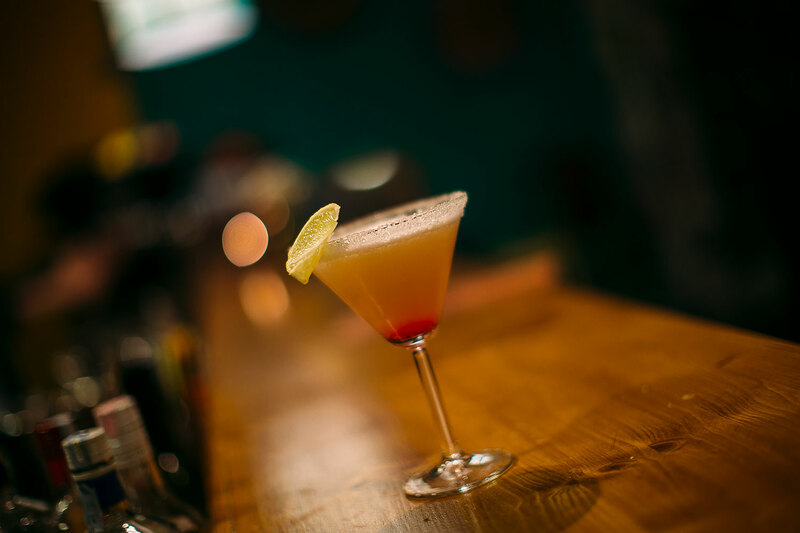 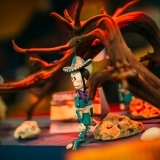 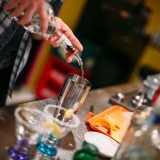 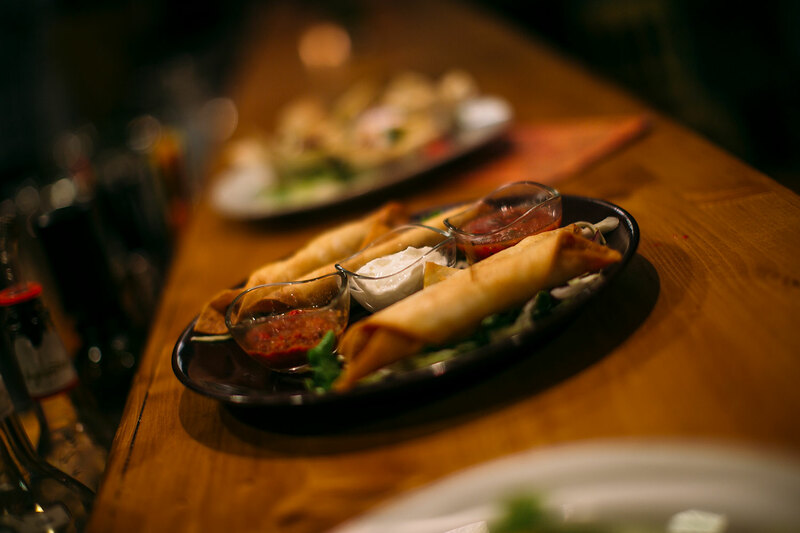 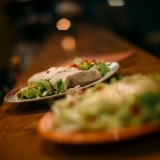 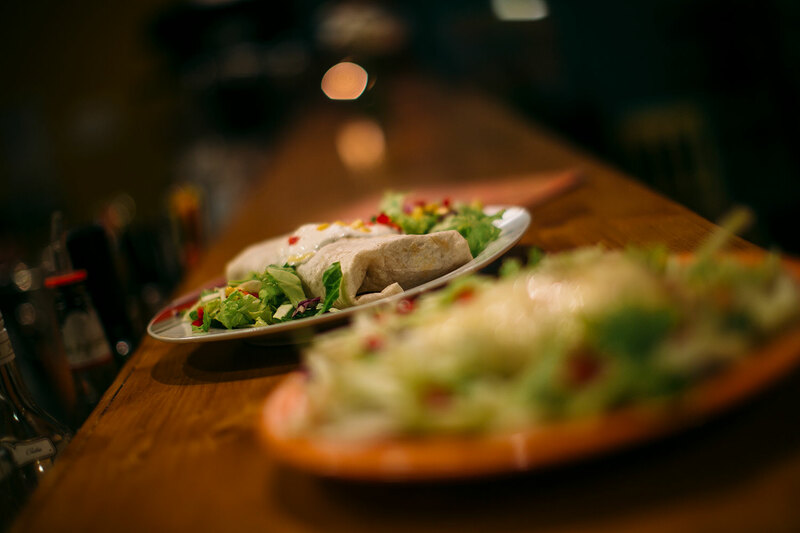 As any other Mexican cantina serving spicy and delicious Mexican tapas, this place is no different, their finger food and tapas menu is really rich and is sure to satisfy guests with various tastes.